On November 23 we celebrate Thanksgiving in the U.S. – a reminder about the power of gratitude. 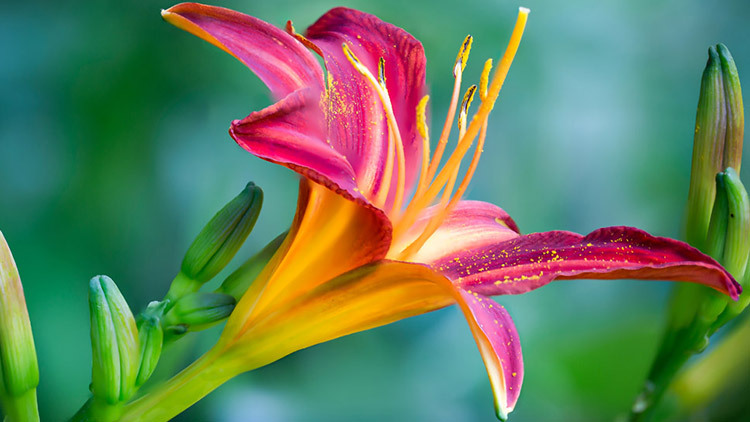 It’s truly an art to be grateful for ALL of life… and everyone in it! After all, you have attracted all experiences and people for your highest good. Gratitude can bypass any challenge in an instant. What we know and understand is actually quite limited… So our choices are also limited, since we can only see and understand so much at any given time. You can’t choose something you’re totally unconscious of. Fortunately, with gratitude your consciousness literally expands. 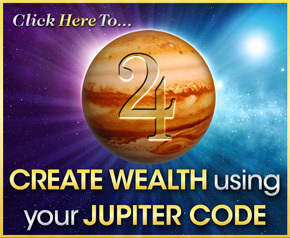 This is why Jupiter, planet of expansion, is also the symbol of gratitude! 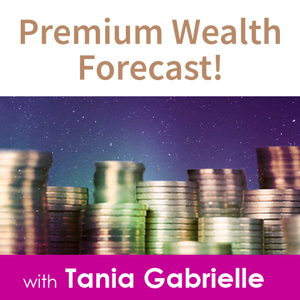 And with the Sun in Sagittarius now (the sign that Jupiter rules), Jupiter is elevated for a whole month… Jupiter is at your service for you to feel BLESSED! Abundance, love and happiness are bountiful when you give THANKS in ADVANCE. Activating true gratitude in advance for that which you seek is the powerful key that unlocks the bounty of the universe! The universe is in a constant state of expansion. It's potential is limitless. So are YOU and your potential! Miracles happen when you practice gratitude – not just occasionally, but as a general rule. Feeling thankful, being filled with thanks, is the SAME as being full of Love. So… Love, Gratitude and Thanksgiving are inseparable. 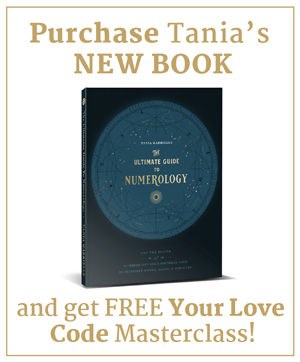 This truth is even confirmed in the numerology code for each of these three words! Gratitude, Love and Thanksgiving – resonate to either 3, 6 or 9 – no matter what numerology system you use, Pythagorean (Western) or ancient Chaldean… the SAME three numbers, 3, 6 and 9 appear each and every time! “Gratitude” adds up to 42/6 in the Pythagorean and 30/3 in the Chaldean system. “Love” resonates to 18/9 and 21/3 respectively. “Thanksgiving” vibrates 60/6 and 39/12/3. ALL of these numbers are in the 3-6-9 Love and Self Expression Triad. 3 symbolizes the Mother-Father-Child and Mind-Body-Spirit principle of perfection in creation. 3 uplifts through creativity, optimism and joy. 6 embodies the cosmic parent, compassion, human love, home and family. 6 supports, heals and nourishes through heart-to-heart service. 9 represents unconditional love, humanitarian service, and wise leadership through love. 9 transforms and sets an example for others using universal spiritual laws. Isn’t it wonderful how every version of Love, Gratitude and Thanksgiving resonates exclusively to two of the three numbers in the Love triad? Love and Gratitude are one and the same. Loving someone is giving thanks for their impact on your life… it is accepting their presence as a blessing – however the person shows up. When you are grateful, you are a miracle worker – your partnership with Spirit creates blessing after blessing. Try loving without feeling deeply grateful – or feeling gratitude without love… it’s NOT possible! The love of the entire Universe is present in your HEART. Nourish your soul with gratitude and you become a magnet for all that is good. Love your life into being. Feel blessed, and you will be a blessing to all. P.S. 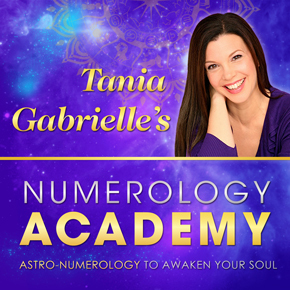 If you haven’t seen our free training “Discover Your Divine Blueprint” and you want to learn more about your three important birth numbers and the secret codes in the stars, then tune in this Saturday!